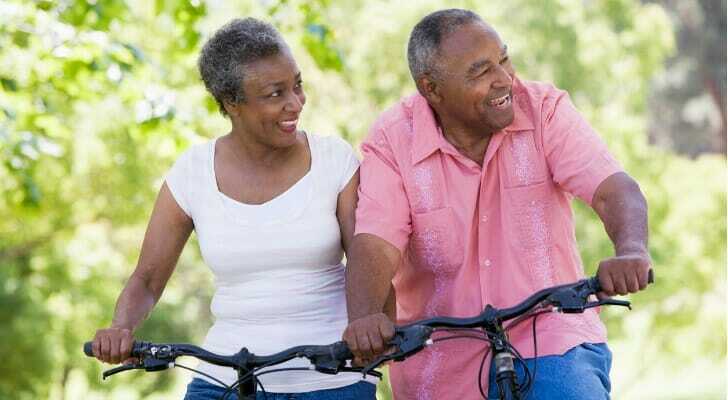 Almost 10,000 baby boomers turn 65 every day. The famed generation, defined as those born between 1946 and 1964, is causing something of a stir as they reach retirement age in droves. In 2031, the U.S. population over the age of 65 will number 75 million, almost double what it was just 23 years prior in 2008. A generation of this size transitioning out of the workforce will naturally affect the economy in many ways. In 2008 the first baby boomers reached age 62, which is the earliest you can elect for Social Security retirement benefits. The last of them will reach full retirement age in 2031. At that point, there will be approximately 75 million people over the age of 65 in the U.S. That’s a lot of retirees drawing on Social Security. 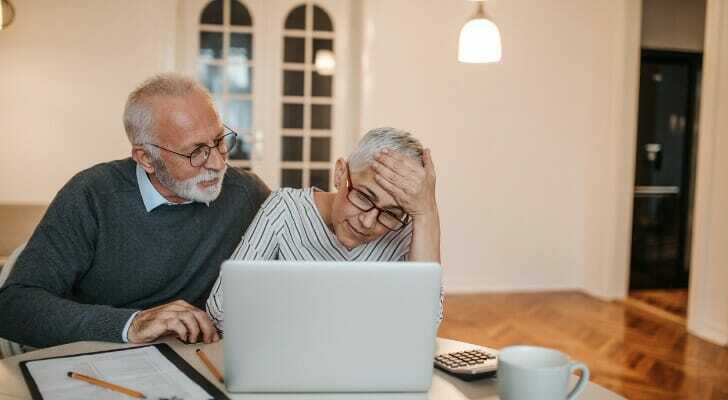 As more and more boomers elect to begin receiving Social Security benefits, many people can’t help but adopt a fatalistic view of the financial health of the fund. With the majority of boomers likely collecting for roughly two decades, it seems as if a fund shortage is a matter of when, rather than if. Indeed, a 2015 report from the Social Security Administration (SSA) states that the OASDI trust is projected to run out in 2033 if no adjustments are made. When it runs out, the SSA projects that tax revenue will be able to foot the bill for 77% of benefits. That doesn’t mean that Social Security is likely to go bankrupt. We’ve been in this situation before, with the country staring down a Social Security funding shortfall in the 1980s. Congress took action, raising the full retirement age to 67 and implementing taxes on benefits. Expect congress to act again before it’s too late. 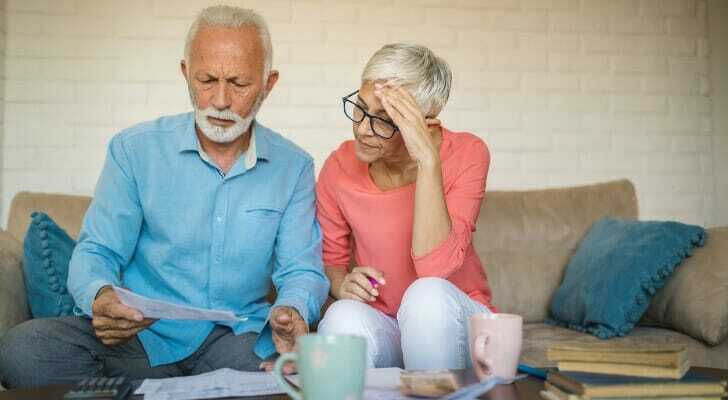 That could mean raising the cap on OASDI taxes (which currently only apply to income below $128,400); it could mean raising the retirement age once again; it might even mean changing how we calculate cost-of-living adjustments. In other words, Social Security isn’t going away, but it’s likely to see some changes in the years to come. Predicting the baby boomers’ impact on the job market is a tricky task. With each day bringing thousands of boomers to retirement age, many are indeed leaving the job market behind and freeing up jobs. However, many baby boomers aren’t retiring at 65. Plenty are transitioning to a part-time arrangement with their companies, and some are working into their 70s. There are a few different possible explanations for this phenomenon. One is that many boomers haven’t saved up enough money to afford maintaining their lifestyle in retirement. So, their solution is to just not retire. Related to this is that the average life expectancy continues to rise. Not only does this mean more retirement to save for, but many Boomers may prefer to spend a few more years working than embark on a retirement that lasts 20 years and beyond. Forecasting how many boomers retire at their full retirement age and how many continue to work can be difficult. It’s important to keep in mind, though, that Social Security benefits max out at age 70 a milestone that the first boomers have begun to hit. With less incentive to keep working at this point, more boomers will be leaving the workforce for good. A report from the Stanford Center on Longevity states that almost one third of baby boomers had no retirement account as of 2014. This means that millions of people are approaching retirement without any savings to speak of. A popular rule of thumb is that you’ll need about 80% of your pre-retirement income to maintain your current lifestyle. Unfortunately, Social Security benefits supply only about half of that if you’re an average earner. If you don’t have any savings, you’re going to need to seriously cut back on spending. That means an overall decrease in consumer spending, which is a significant component of GDP. A decrease in spending means a decrease in consumer demand for products and services. In turn, that means a decrease in revenue for businesses and a hit to the overall health of the economy. Expect the growth rate of the American economy to slow in the years to come as millions leave the workforce and find themselves with less money to spend. Social Security, the job market and consumer spending are just three aspects of the U.S economy that will be affected by the boomer retirement wave. However, the continued aging of this generation will be felt across every aspect of the economy, from healthcare to technology to the housing market. Throw in the fact that the younger generations may have to spend time and money caring for and supporting their aging parents, and the picture gets even more complex. Whatever happens, the best thing for boomers and non-boomers alike to do is to stick to the personal finance principles that have proven timeless: Save money, invest in a diversified and low-cost portfolio and prepare for any possibility. Social Security benefits aren’t enough to replace having your own retirement savings. However, they can certainly help with your living expenses in retirement. Try our Social Security calculator to see how much of a benefit you can expect. Consider working with a financial advisor to ensure you’re ready to retire by the time you want to. A good financial advisor can build you a financial plan and invest your savings to get you where you need to be. Use SmartAsset’s free financial advisor matching service to find advisors right in your area. The amount of retirement savings that you’ll need depends on many different factors. One notable factor is the expenses related to where you live. SmartAsset’s cost of living calculator can help you get an idea of how much you’ll need to live the life you want, where you want. The post What Retiring Baby Boomers Mean for the Economy appeared first on SmartAsset Blog.